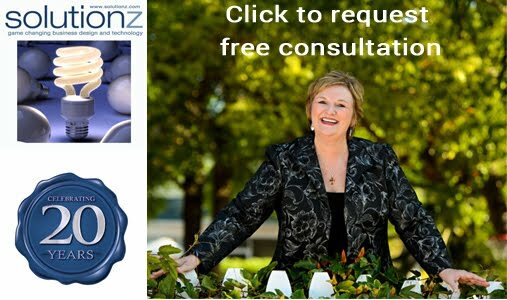 Solutionz by Chicke Fitzgerald : From Rocket Ships to Cruise Ships- an interview with Annette Hogan on EGG Live! 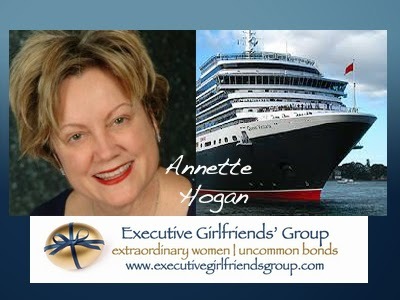 From Rocket Ships to Cruise Ships- an interview with Annette Hogan on EGG Live! Annette Hogan is one of the founding board members of the Executive Girlfriends Group and currently serves as Managing Director, ONBOARD.COM. The last time we interviewed Annette on EGG Live, she was the head of Marketing for Kennedy Space Center Visitors Complex. 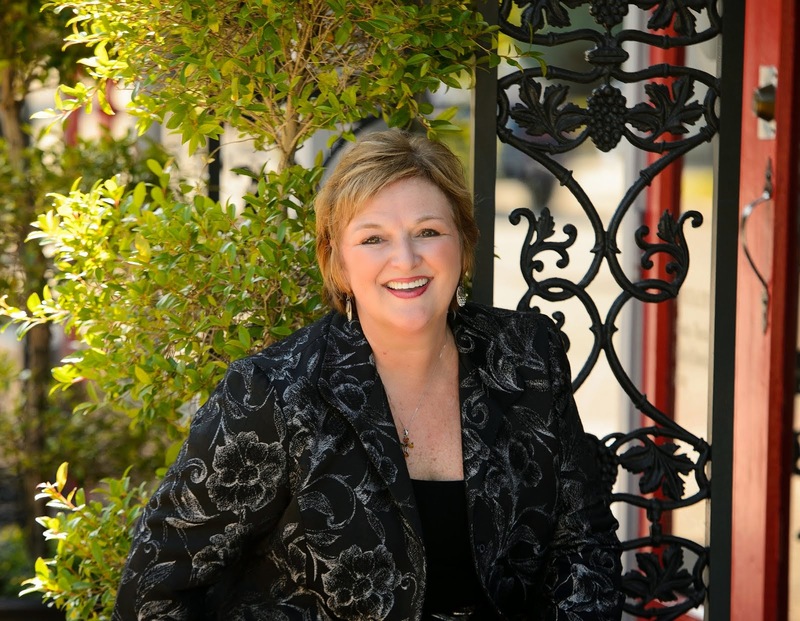 Annette will share her career journey and talk about reinvention of yourself as you go. Annette is a proven, innovative, global travel industry expert specializing in performance based sales and marketing, distribution and multi-channel business transformation. She has industry wide recognized expertise in building strategies for core businesses, start-ups, M&As, expansions, and mature organizations with a goal of capturing/maintaining competitive advantage and profitability. She has held senior positions reporting directly to the top leadership with industry icons such as Sabre, Amadeus, Delaware North Companies, and Royal Caribbean Cruises, Ltd. She is lauded for leadership skills, and as a strategist with excellent communication and talent management practices, successful in driving aggressive growth, increased revenue and profit. Annette is trilingual and multicultural and has a passion for fitness.